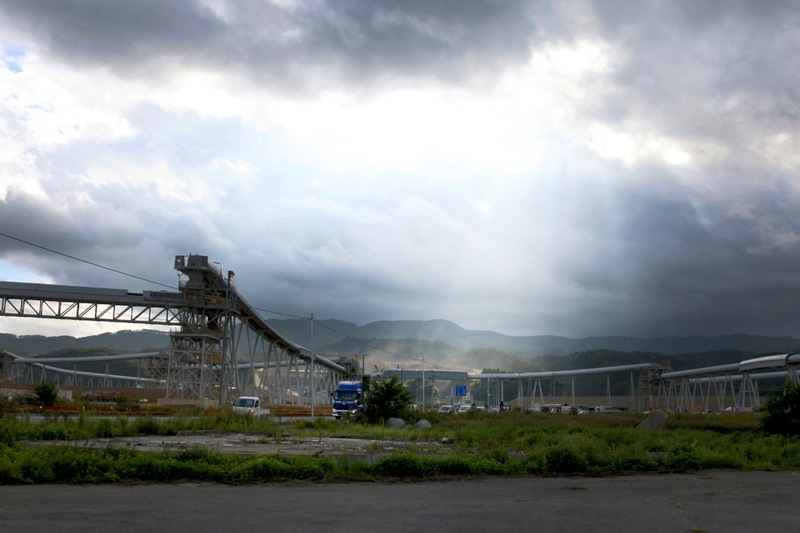 The fourth year of Sharing as Caring high-lightens two art projects about the Fukushima catastrophe and the Great Estern Japan Earthquake, “Under the waves, on the ground”(2014-) and Onagawa Dialogue Project (2011-). These projects aims at giving universal form to the invisible and the unheard realities as well as to the fading memories, with a dedication by the artists to the people who experienced the disaster and the land in which it happened. Haruka Komori + Natsumi Seo (JP) present three short documentary films under the joint title “Under the waves, on the ground”(2014-). Komori and Seo moved to Rikusen Takada, the northern part of Japan, from Tokyo in 2012, in order to carefully record the life of the locals who experienced the disaster. Over the last two and a half years, the artists walked around the destroyed city while filming and making sketches, interviewing people and conducting workshops with the locals. 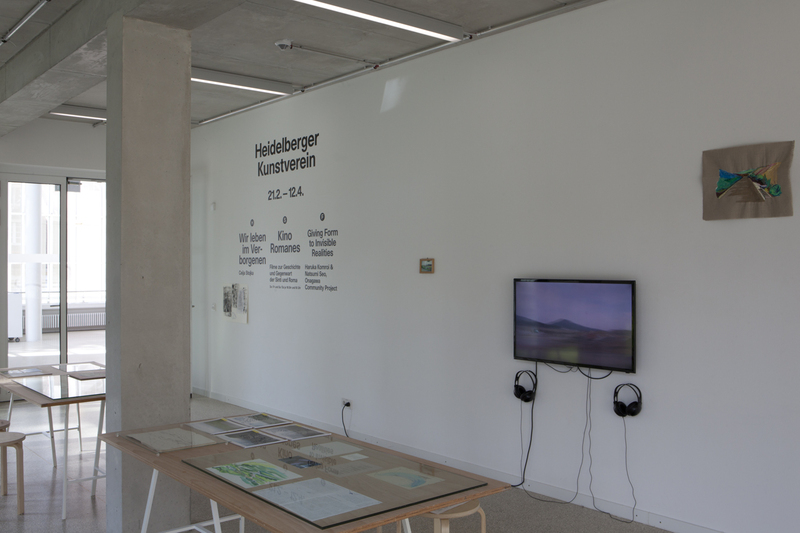 These activities, sketches and photography are presented in a cabinet and the three short films are shown on monitors: “I go to hear the voices left behind” (24min), “When my eyes had adjusted to the glare” (17min) and “Handing over flowers, we’ll get together again tomorrow”(28min). Each film is coproduced with one of the locals, who not only acts as a protagonist but also co-writes the text based on the interviews and narrates it in the film. 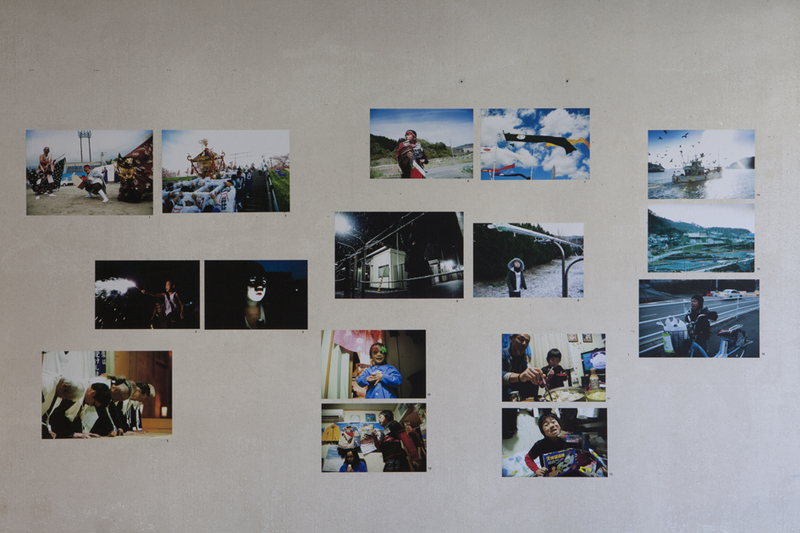 As an annual visual report from Onagawa Dialogue Project (2011-), eighteen photography by Toshie Kusamoto in 2014 are continuously shown. They document the daily life of Suzunosuke, today a nine-year old boy the four years after the tsunami. Despite his cheerful presence and the images of a colourful local festival, he and his family are still forced to live in temporary shelter housing in Onagawa. 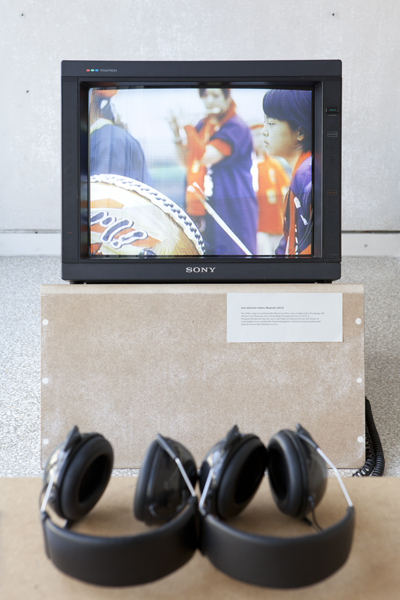 The photography is presented with a video documentation by Road Izumi (2013), recording reenactment of a traditional performance to celebrate a large catch of fish in Onagawa. Both projects present the difficult process to reconstruct the basic relationship between the people and the land, once it is ruptured. The depth of each work contemplates the particular struggles to regain the lost city in complicated, sometimes even unreasonable realities caused by the current political and economic system. The projects are able to convey a sustained and broader understanding of the disaster, and furthermore point towards the intricate ties to the outside world, politics and financial realities. Sharing as Caring 4 is realised in corporation with a center for remembering 3.11. Sendai Mediateque, Japan. This video documents a traditional performance to celebrate a large catch of fish. 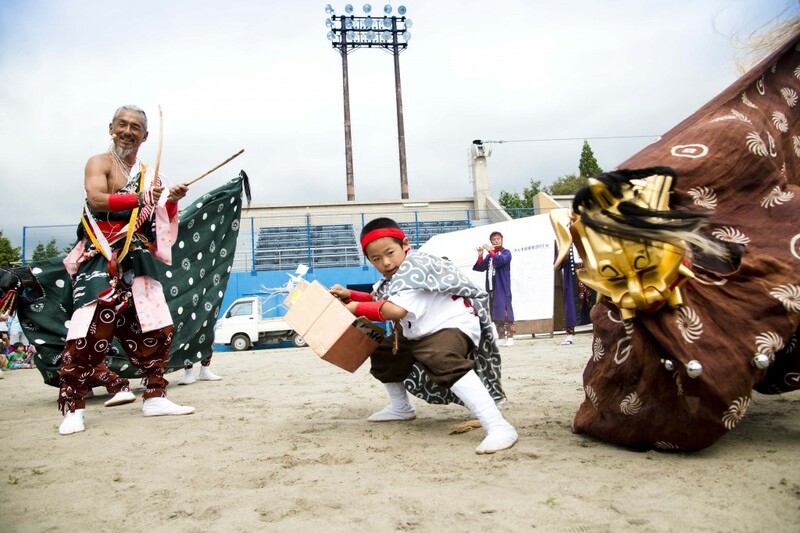 It is performed by Mamushi, a local performance group at Onagawa / Kirigasaki Bay in 2013 for a sake of documentation. The performance is a typical folk entertainment in the local festival, proceeding with a lot of interaction with the general public.